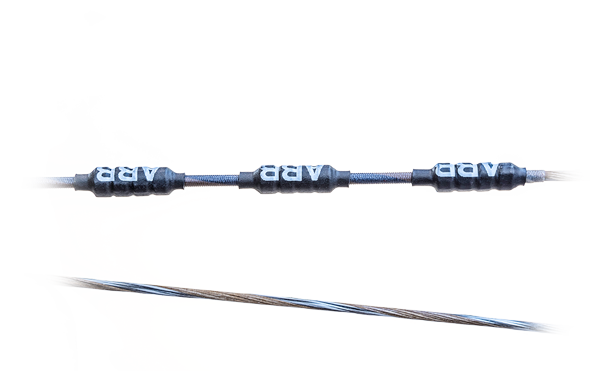 -- Please Select --26" 26.5" 27" 27.5" 28" 28.5" 29" 29.5" 30"
Two of our most versatile bows on the market have finally collided. The HB33 is a hybrid that means business. 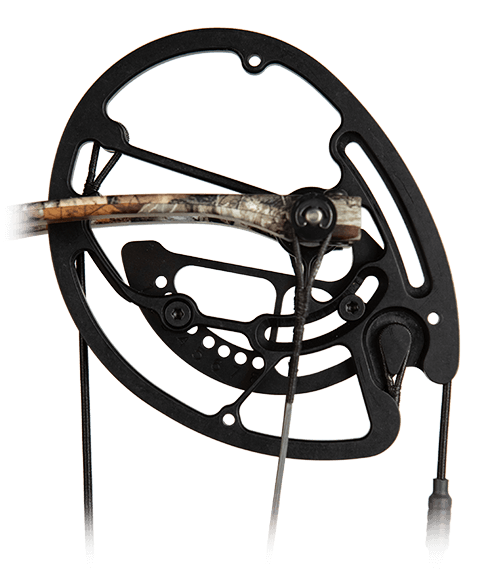 Designed with Obsession’s performance and attention-to-detail in mind, the HB33 is the perfect bow for that up-and-coming archer who is ready to tell their own story. 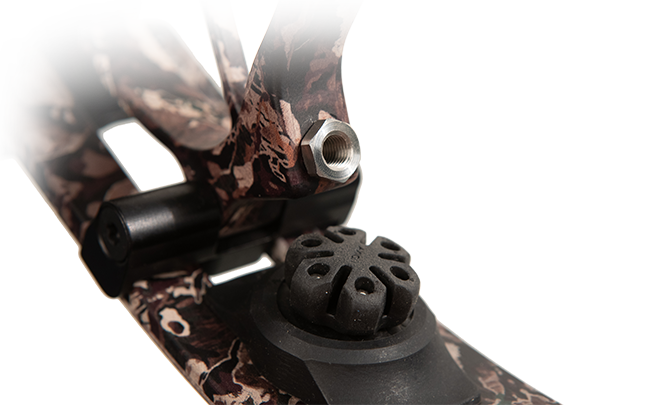 Our HB33’s rotating mod system offers a wide-range of adjustability while it’s compact, light-weight design makes this bow ready to climb high and be the tool you need to fill tags this season. The HB33 lives in a category by itself. 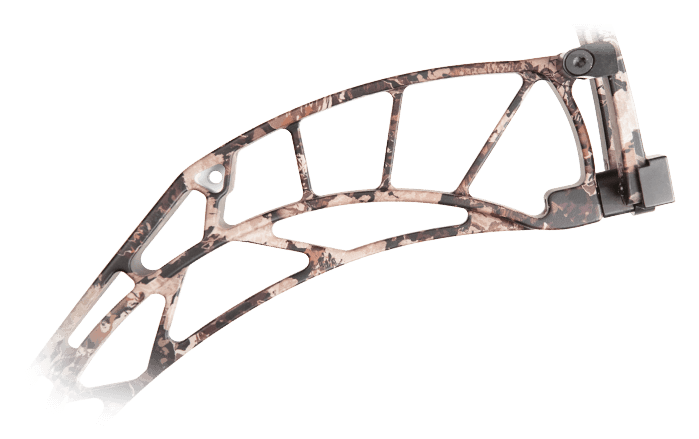 Control 37 1/4" Buss 34 13/16"
Control 37 1/4" Buss 34 3/4"
The Hybrid RZ Cam features an inter-rotating module so you can make alterations without the use of a bow press. 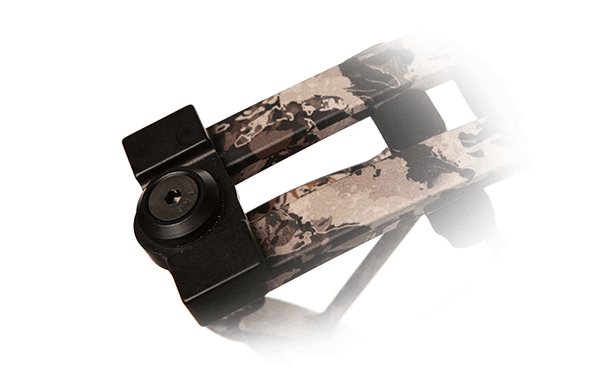 The Hybrid RZ Cam aims to please, featuring adjustability, smoothness, and speed all packaged into one cam. 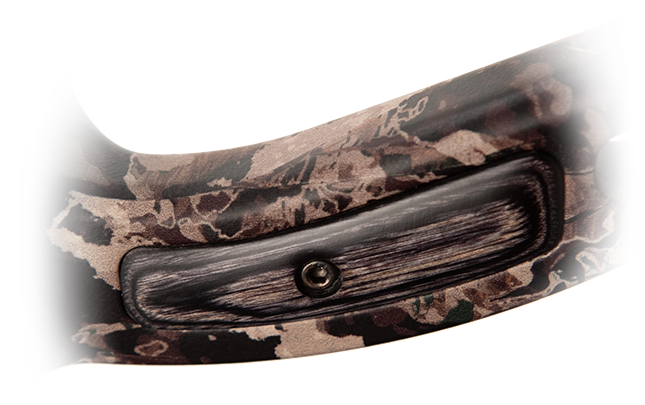 The Hybrid SD Cam is the smoothest, deadest in the hand and most tunable cam you will ever shoot. 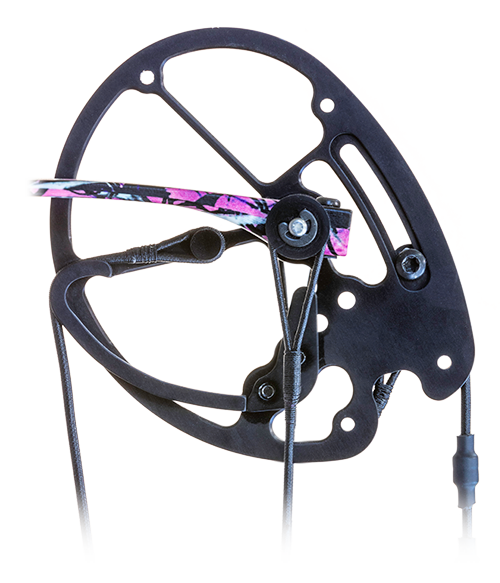 Others talk about bows that are smooth, but Obsession Bows deliver smooth with speed.